… or Your Highness. You know. Whatever Makes you comfortable. Jane. All Day. Every Day. 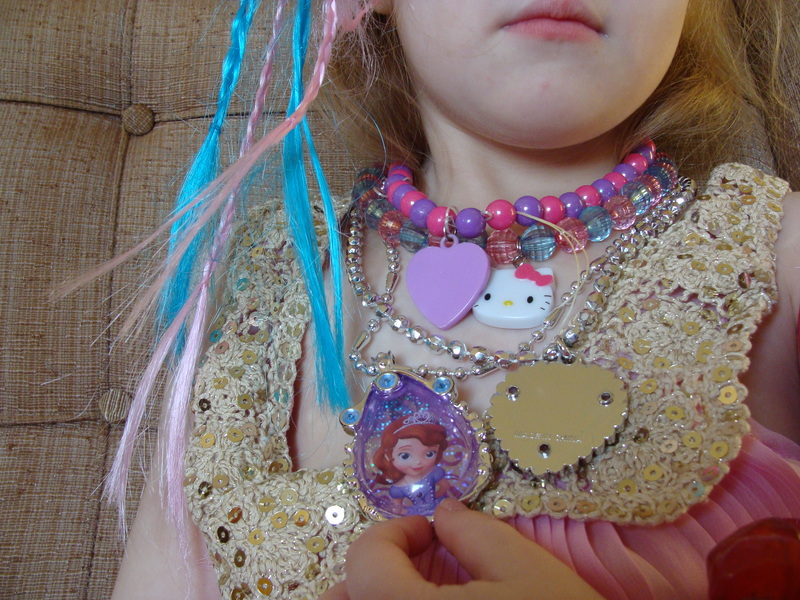 Jane the First…with her Sophia the First necklace. You are beautiful your highness. Her room is so cute! I love your decorating style! 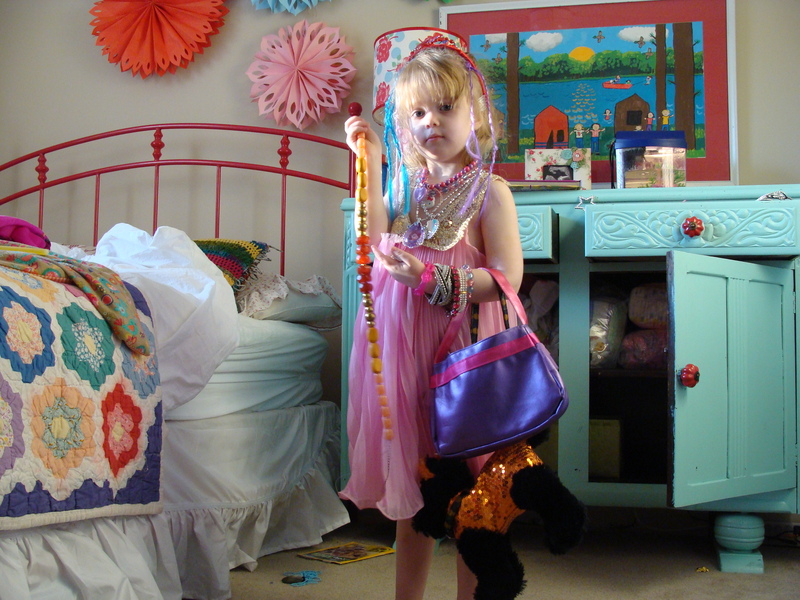 Jane clearly has a mom who taught her that accessories make the outfit!